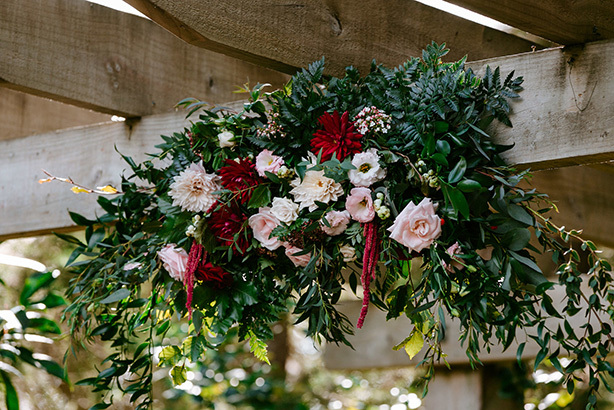 Nothing creates a wedding ceremony space like beautiful florals. 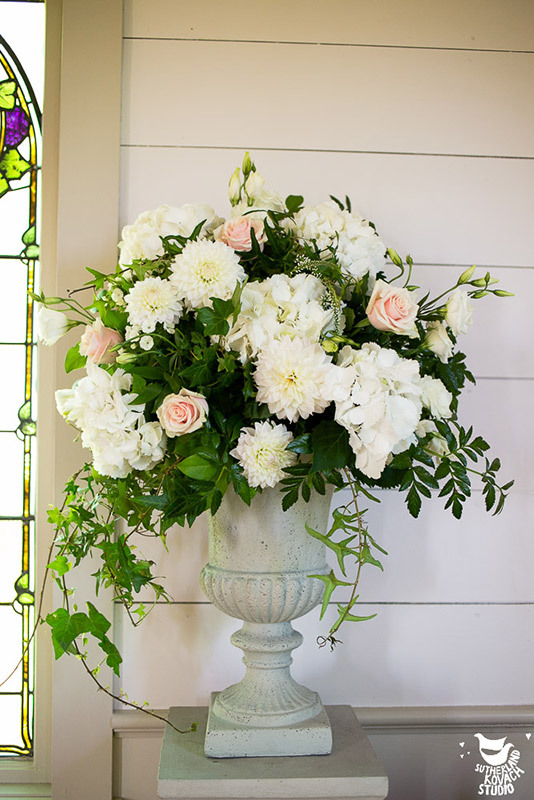 Consider floral arches for a beautiful backdrop or arrangements in urns or vases to frame your altar. 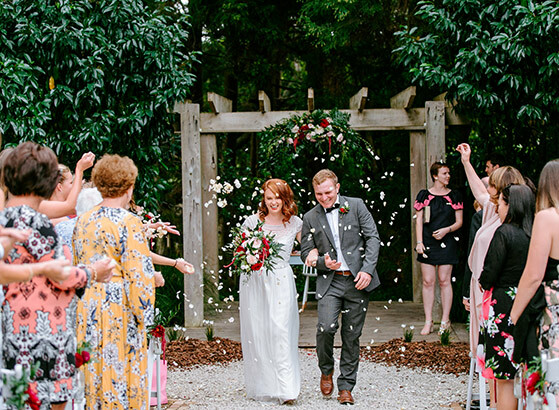 Finish the look with blooms adorning your aisle chairs and rose petal confetti. 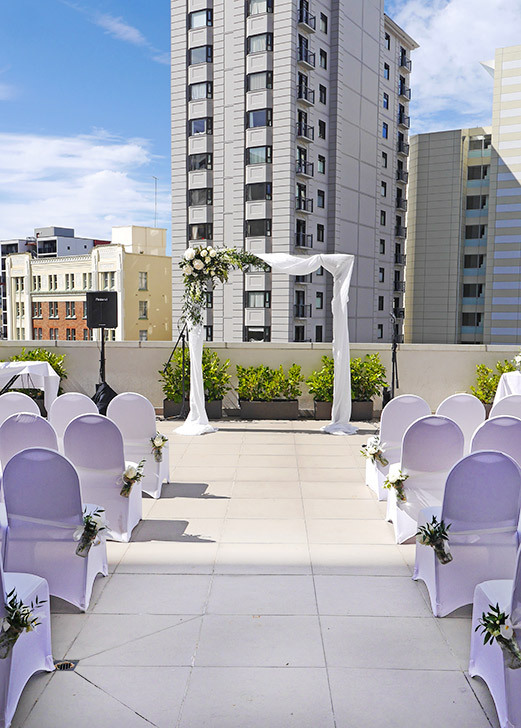 Talk to us about creating a stunning and memorable look for your wedding ceremony.